Be a blessing to the People of Lebanon! American Bible Society partners to bring the Good News to people all over Lebanon. 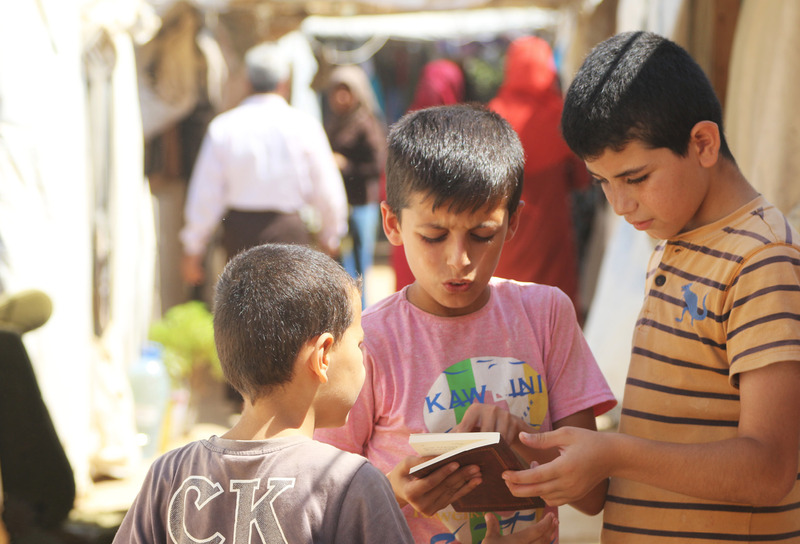 We distribute Bibles through many programs and events such as programs for the elderly and for kids and relief programs for refugees. Even small donations can make a big difference in the lives of many. © 2019 American Bible Society. All Rights Reserved.